We’ve been writing about Abundant Robotics for roughly three years at this point. Now the SRI spin out is finally ready for primetime. 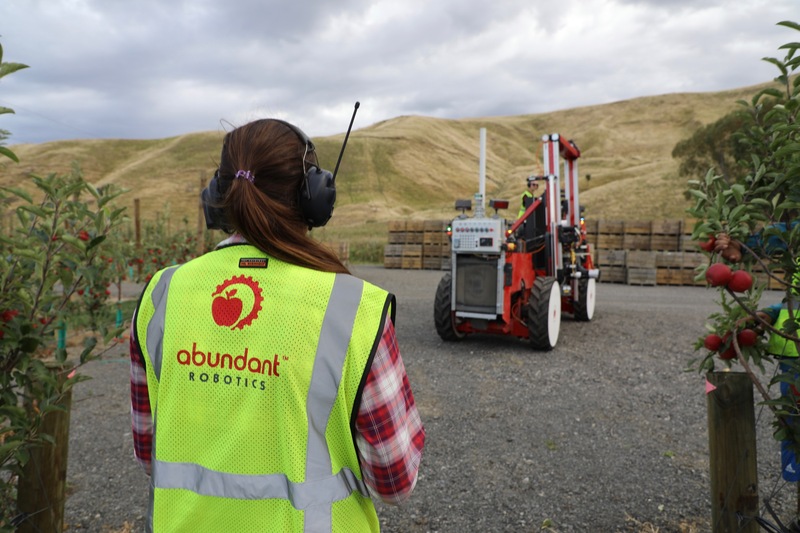 Abundant announced this week that New Zealand-based T&G Global will be using its robots to harvest apples. Abundant says the news is part of a plan to be involved in year-round picking, by teaming with companies in both hemispheres, starting with this first deployment in New Zealand. Abundant’s been piloting its technology on a smaller scale for a while now, but the T&G deal marks the company’s first commercial deployment. To date, the Bay Area based company has raised $12 million, including a $10 million Series A led by GV (Google Ventures) back in 2017. It’s a small but important start for robotic technologies that have the potential to revolutionize the way food is harvested around the globe. Next PostNext Travel Question: Is it too early to say 'I do' to expensive wedding flights?